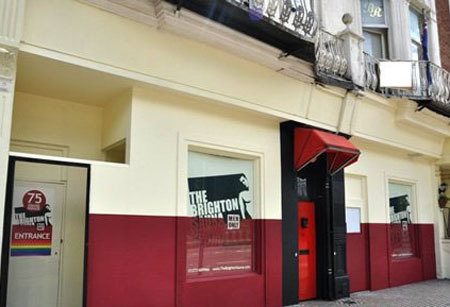 The Brighton Sauna in the UK is going to be one of the first bathhouses in the world to offer the rapid HIV test. Funded by the HIV and sexual health charity Terrence Higgins Trust (THT), the Rapid HIV test will be offered once a week and will use the modern finger-prick blood tests to offer men results within one hour. A fully trained staff from THT will be on hand to provide the bathhouse patrons with information and counselling before and after the test. If anyone receives a reactive result, they will be referred to a specialist clinic for further testing. THT will also provide free condoms, along with information and advice on sexual health on the premises. “We know most gay men in Brighton & Hove are aware of the benefits of regular testing, which is why it is concerning that a fifth of them remain untested for HIV. Some men may not want to visit a traditional sexual health clinic, for whatever reason, but it is still important they know their HIV status.